Debated moving the author name on the spine down slightly, but I want to maintain a bleed margin. Also, need to work on the elbows, and I have a stray block in the bottom right corner. Argh. The shadow works fine, but I think you are probably a little too enamoured with the reflections. I don’t think they really add anything other than making the image more complex. But, by the same token, they probably don’t do much harm, either. Just fake it. Take a photo of the street, sans shadows. Scan it in to your art/photo prog. Use the freehand outliner to create a silhouette. Then darken within the shape. I like the blue on the spine. Blue and gold. That's your theme. I would make the title that colour. 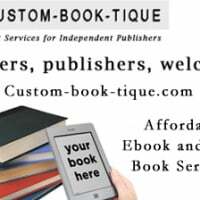 Try lower case for title, italicize "to be a," and make author name bigger. Align first name with last. In other words, make OG bigger font size. I would also add a cm to the cross chain near neck slightly curved so it looks like it's turning around neck. This is very tricky. Good luck. I like the image and love the cross. Perfection. PS. Go bigger for title and author name. Thanks, Everyone, I'm feeling very good about this one, even though I didn't have a chance to work on it today. 1.) the Same blue on the title as on the spine. 3.) OG and KEEP on the same line -- the position on the white curb is OK? 5.) make the chain curve around the neck if possible. I also intend to move the spine author name down slightly - maybe 5 microns. One thing that will slow me down: I flattened the image in a couple of places to be able to combine certain elements (maybe there's another way, but I haven't found it) so I'll be working from earlier saved components. I should have saved a version with the pale blue Title first... Well, live and learn. Almost there. Feeling good about it. Yes, keep going. It's looking great. What you describe is how I would have created this cover, but there are some hurdles that might be difficult for someone who may have little or no drawing experience. 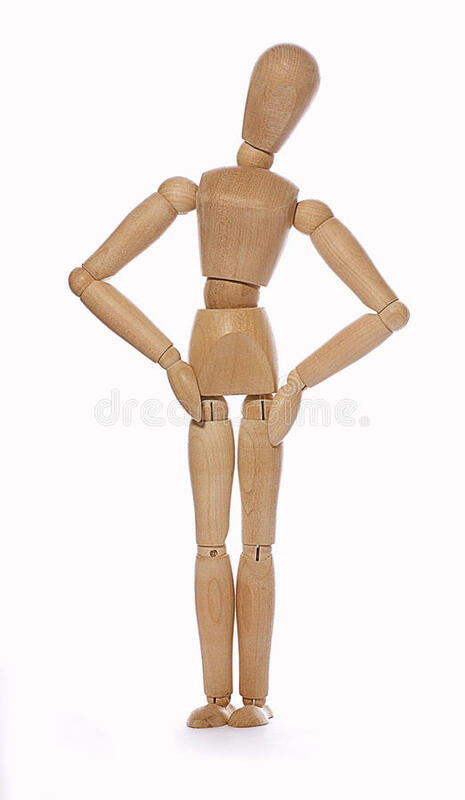 First, of course, is the need to draw a realistic outline of a person. The second would be to do this in perspective. There are a couple of ways around both of these problems. 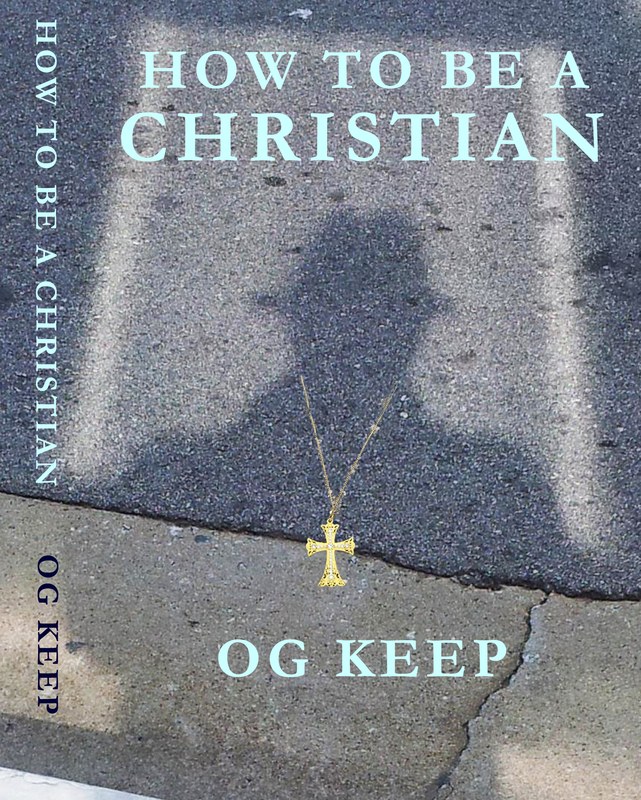 The first would be to find a photo of a standing figure that looks like the person who might be casting the shadow. This could then just be traced. The second problem could be solved by distorting the image first in an image manipulation software such as Photoshop and then tracing it. Then, as you say, the area within the outline could be darkened. But there is another hurdle in making the shadow realistic and that is that shadows on the surface of the earth are not hard-edged. This is because the sun is not a point source of light. So the edges of the shadow would have to be made soft. One way to do this in Photoshop would be to click on "Quick Mask Mode" and then blur the mask. This will give a soft edge to the outline when you go back to the original mode. Or, of course, you could just do what Skoob_Ym did! Ron, I thought of trying to explain what you just did, but you have the vocabulary and experience to say it much better. I think that being hopeless at freehand is part of what drove me into photography as a hobby. I do need to work on my photoshop skills -- I may see if the local Junior College offers a photoshop course. I am hoping to publish two more books this year after this one -- fiction stories, crime dramas. So I will definitely need the skills. Maggie: The chain curve wasn't working for me. It would have been a great touch, but I think it may be beyond my skill level. Since it's the difference between 95% and 98%, I think I'll let it go on this cover. I'm ready to use one of these two. So the last question is the color of the author name. Pale blue or dark blue? Beautiful. The navy blue author one. Move spine title away from top. It will be cropped. And title and author name slightly left. When posted on Amazon edge will be cropped and look off center. Well there is no doubt that some of the tricks that can be used when creating covers, and art in general, may not be obvious as yet to those not conversant with all the tools in art/photo progs, but the best way of finding out is by experimenting. There does not always need to be an end result, but when an end result is wanted, then more can be achieved. Good idea! Here is something else I would suggest: sign up for a class in basic drawing as well. It can’t teach you to be an artist but it will help develop skill at hand-eye coordination, some appreciation of perspective, light and shadow, etc. Taking a class like that in addition to taking one in Photoshop is like taking a class in creative writing in addition to a class on grammar. One is a tool, the other helps you use that tool. 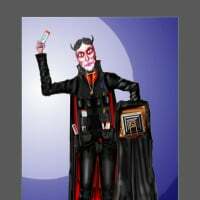 For instance, in the case of your cover, a knowledge of Photoshop would enable you to use its layers and other features while the drawing class might enable you to create the outline of the figure or get its perspective, shape or color right. I agree with Maggie on her choice and her suggestions. 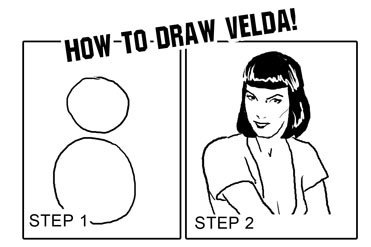 Kind of like the instructions for drawing Velda that I put into one of my comic books. All you need is basic shapes and there you go! I think you missed out a few stages there Ron. Then again it always helps if one can 'see' what one is looking at. Hold on there a moment! I thought all you needed to do was use the basic shapes available in Photoshop---circles, rectangles, etc.---and a few "adjustable shape tools"! What's all of this stuff about "drawing" in those examples you posted? Look at the common shapes used. They are to be found in digital drawing tools also, as you know, so I don't need to tell you. Then there's Vector Graphics where nodes are created on lines that can be dragged to shape. I am just going by what you originally said. If you want to change the parameters that’s OK with me. To say nothing of the fact that I have been earning a living doing digital graphics for decades. And I still emphasize the need for basic drawing skills. This is something understood by even major animation studios like Pixar, who provide life drawing classes for their artists. Please. I have a degree in art. I had to draw the figure from life every week while in college. I have taught drawing myself and still draw both from life and my own imagination. Ron, in the second example of freehand drawing, I expected the sculptor to have a thought bubble above his head. LOL. Did you mean me? But I am sure you know exactly what I am referring to.